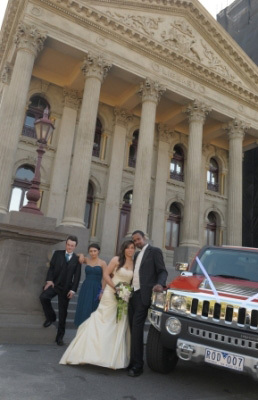 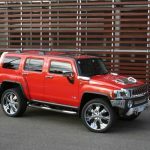 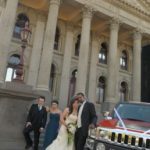 The H3 Hummer is Big, bad and bald. 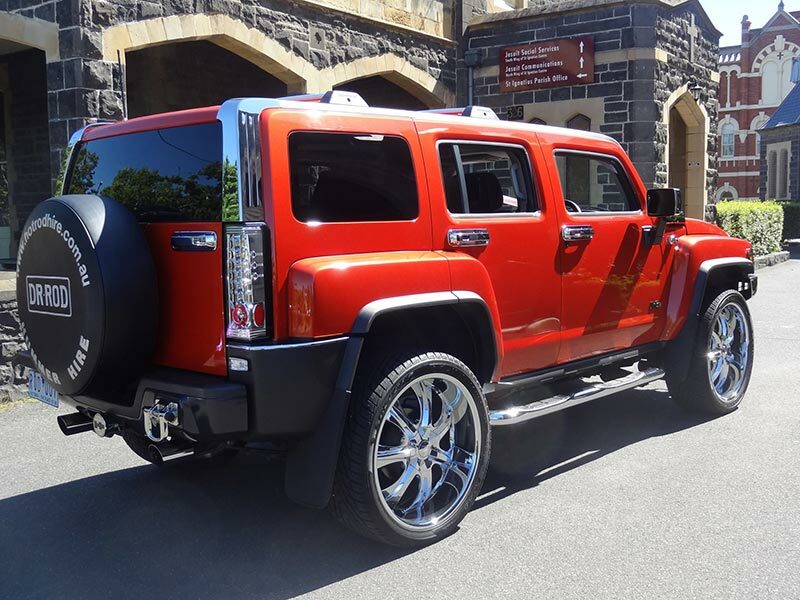 And yet it’s remarkabily civil when driving through the suburbs. 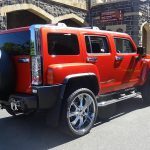 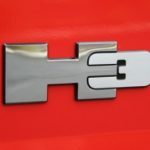 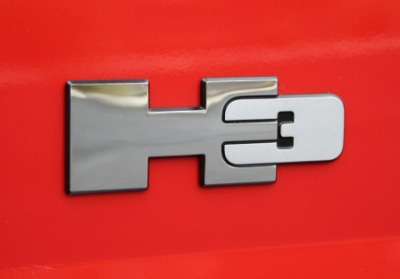 The H3 design is one of the vehicles biggest drawcards, turning heads making it hard to be ignored. 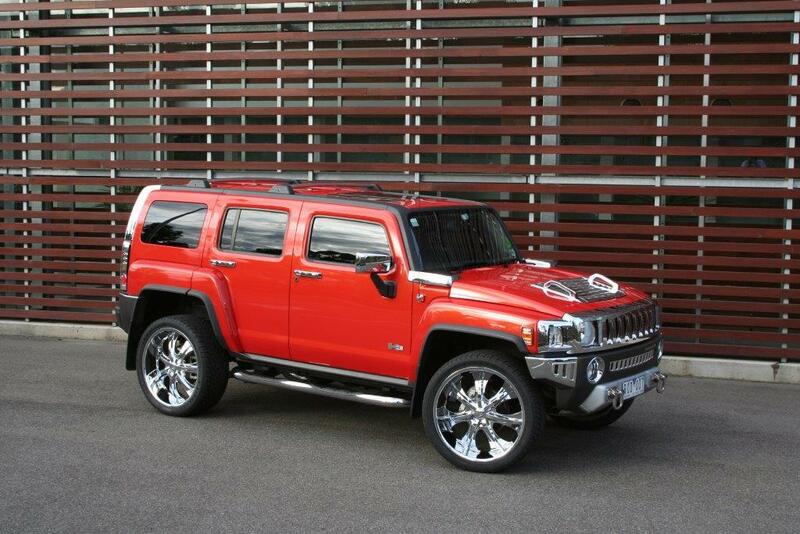 The off road suspension delivers a very smooth and relaxing ride.